My teachings form an introduction to Buddhism. I teach about cause and effect; How to Practice the Ten Positive Actions and How to Avoid the Ten Negative Actions. I also teach about Refuge. Specifically, How to take Refuge, Precepts and Benefits of Refuge and also the Ngondro Practice Preliminary in the Nyingma and Kagyu traditions. I will not be giving Boddhisattva Vows or empowerments. As a prospective student, you must realise before you come to Practice with me that I am an ordinary Tibetan monk. 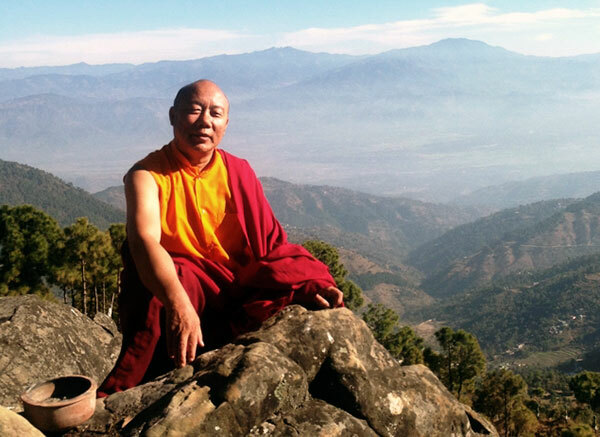 I am not Rinpoche, but I intend to remain a monk to the conclusion of this life.